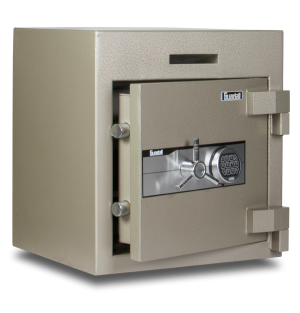 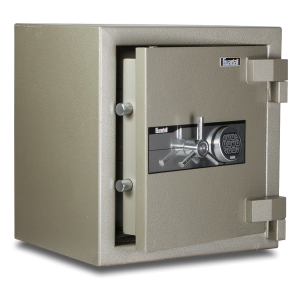 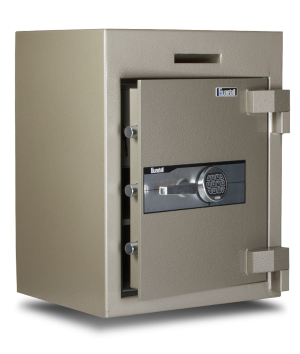 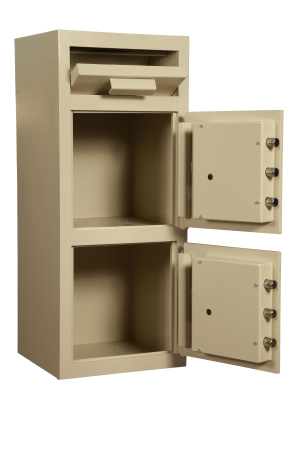 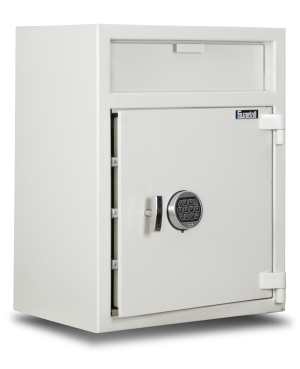 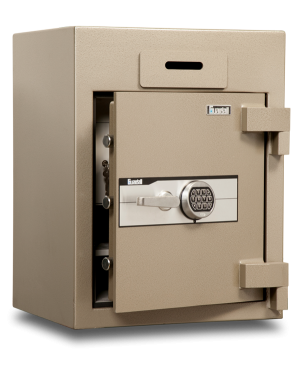 Guardall Deposit Safes are perfect for the security of your business cash management systems and are essential to secure the on-site cash of your day to day business income. 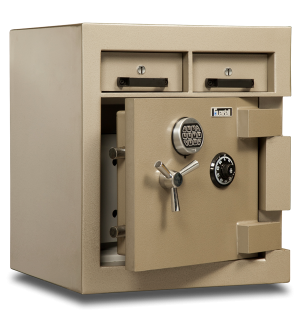 Purchasing an Australian Guardall deposit safe from a Guardall Premium Dealer or Distributor, which are based in all major cities including Sydney, Adelaide, Canberra, Darwin, Melbourne, Perth and Brisbane, will enable you to have the desired protection you are seeking. 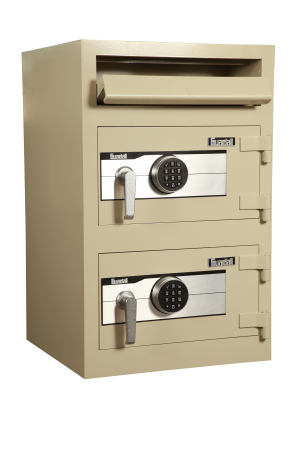 Speak to your closest dealer today to help you choose the right Guardall data safe or money safe for your needs. 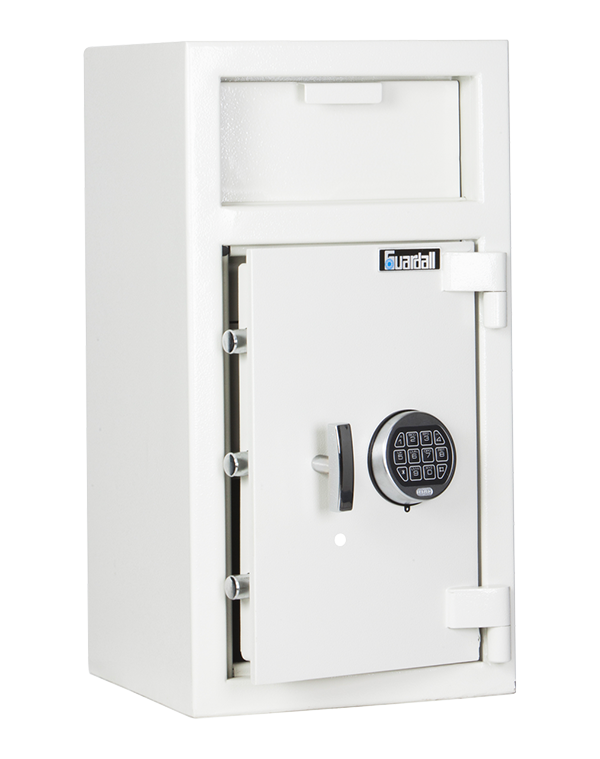 All the Guardall Dealers and Distributors are police cleared and will be able to deliver and install the Guardall safe of your choice. 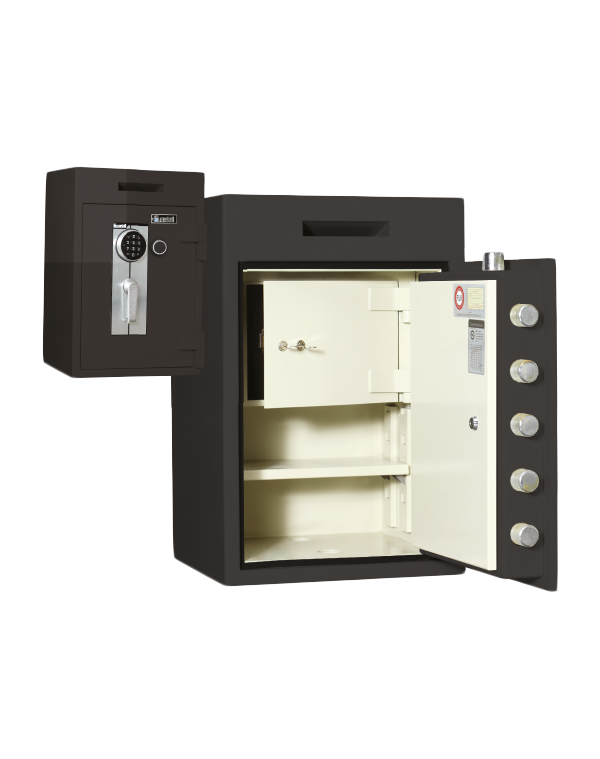 Also available are different locking configurations, including: time delay, dual users, key and electronic combination, single and dual key locks. 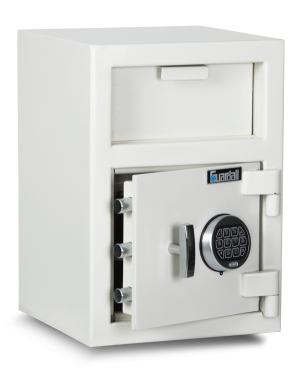 Also available are different locking configurations, including time delay, dual user, key and electronic combination, single and dual user locks.